Last year over the Hallowe’en weekend the Gladstone hosted an afternoon of creepy stories — which we titled Ghosts at the Gladstone. Us writers like to come up with clever titles (which is more difficult than one would think). The event was a resounding success, so much so that we return this year for another feast of top-notch stories from local talented writers. 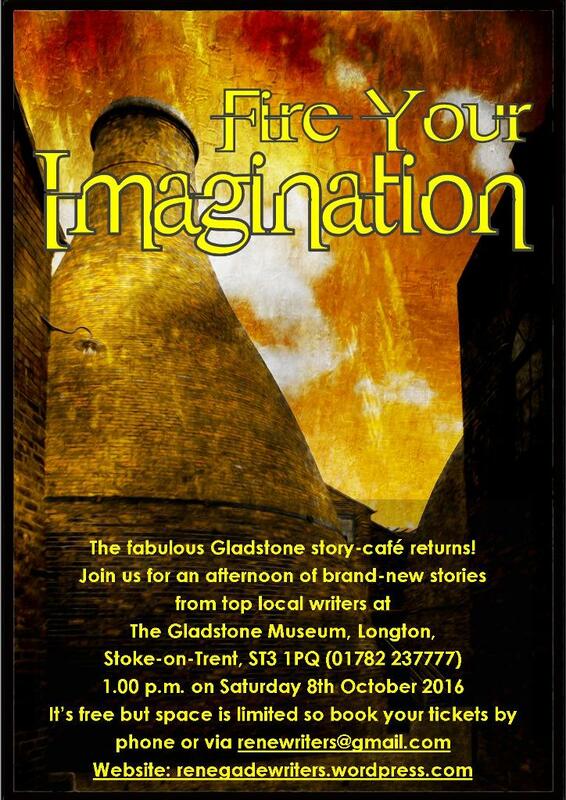 The fabulous Gladstone story-café returns! It’s free but space is limited so book your tickets by phoneor via our contacts page to avoid disappointment. This entry was posted in Events, General and tagged Gladstone, Renegade Writers, story cafe, storytelling. Bookmark the permalink.